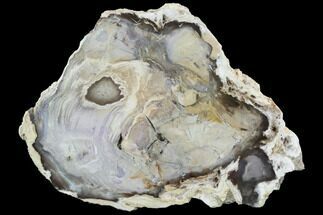 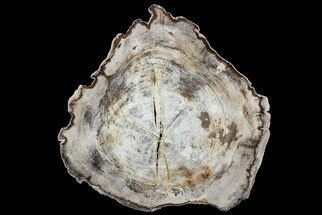 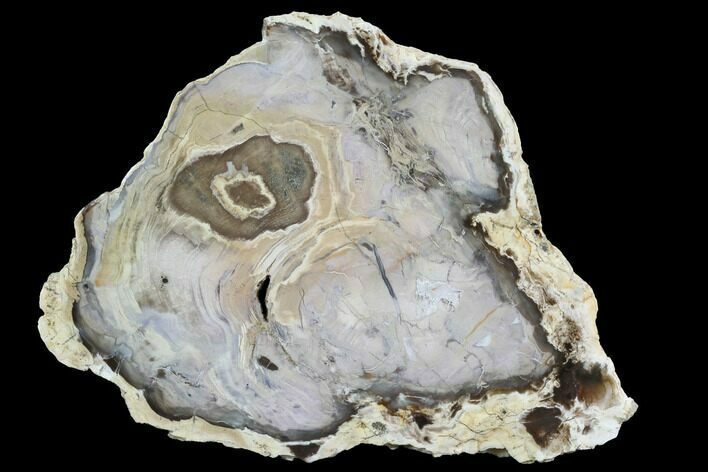 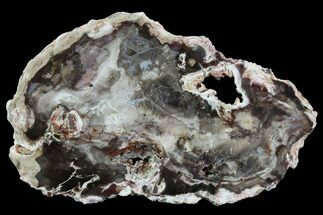 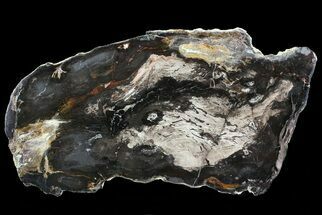 This is a 6.05" wide, polished slab of petrified cedar wood. 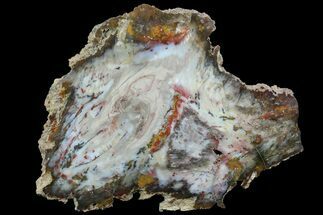 It's Miocene in age and was collected from the Goldfield area of Nevada. 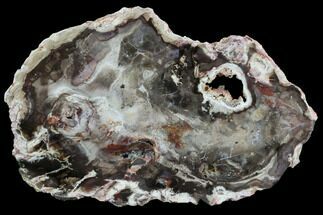 One side is nicely polished and it comes with an acrylic display stand.